Has your partner been less than enthusiastic about Couples Counseling? Are you tired of having the same argument over and over? Do you find yourself working on "our problems" by yourself or with individual therapy? 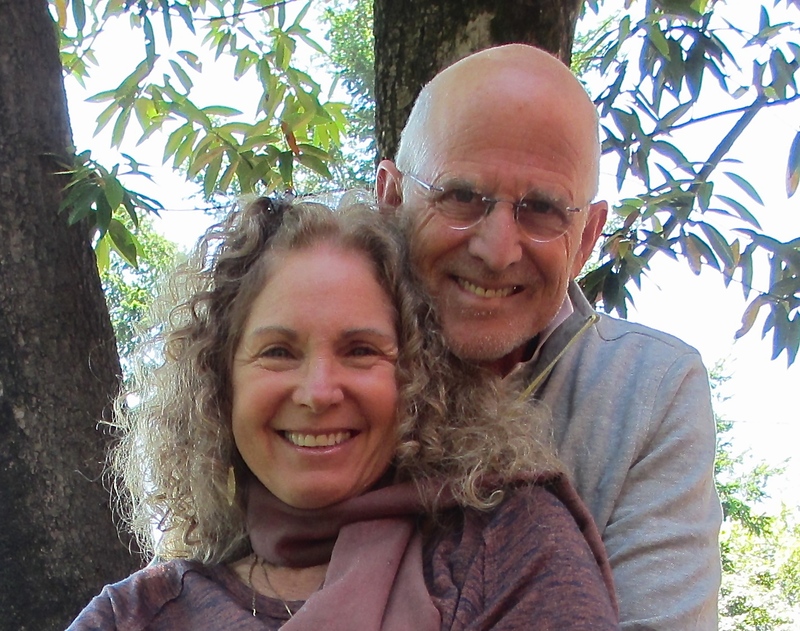 Jeff and Roberta are seasoned therapists in their 60's with grown children and eighty years of contemplative practice between them. Working as a married team, they bring a gender balanced perspective and shared life experience in helping couples to realize the promise of intimacy and deep communication thats available in a committed relationship. Our approach is inspired by the research of Dr.'s John and Julie Gottman which spans 35 years, studying thousands of couples, to discover simply how people establish and maintain trust and commitment in relationships that last. Our work with you will draw upon these proven principles and strategies that are common to the satisfying and enduring bond all couples look for with each other.. Some of these will be familiar to you while others may be a refreshing surprise. We help you rediscover the friendship and understanding that first brought you together, by providing specific tools that improve communication and increase feelings of trust and commitment, . If you are interested in couples counseling and couples therapy in Sebastopol, Santa Rosa, Petaluma, Sonoma County, San Rafael, Marin County or video on-line counseling, give us a call.